FORT KENT, Maine — University of Maine Cooperative Extension is offering a Cooking for Crowds workshop 6-9 p.m. Wednesday, September 6, at the Fort Kent Community High School, Rm. 111, 84 Pleasant Street, Fort Kent. Learn up-to-date methods for safely preparing, handling and serving food for large groups, including at soup kitchens, church functions, food pantries and community fundraisers. The class meets the Good Shepherd Food Bank food safety training requirements. The workshop covers the following food safety guidelines: planning and purchasing; storing food supplies; preparing food; transporting, storing and serving cooked foods; and handling leftovers. Cost is $15 per person; scholarships are available. Register online at http://extension.umaine.edu/register/product/cooking-for-crowds/ or bring a check to class. For more information, call Sharon Paradis or Lisa Fishman at 207.834.3905 or 800.287.1421 (in Maine). If you are a person with a disability and need an accommodation to participate in this program, please call Sharon Paradis at 207.834.3905 or 800.287.1421 (in Maine) to discuss your needs. Receiving requests for accommodations at least 10 days before the program provides a reasonable amount of time to meet the request, however all requests will be considered. MADAWASKA, Maine — University of Maine Cooperative Extension is offering a Cooking for Crowds workshop 6-9 p.m. Thursday, September 14, at the Madawaska High School, Library, 135-7th Avenue, Madawska. 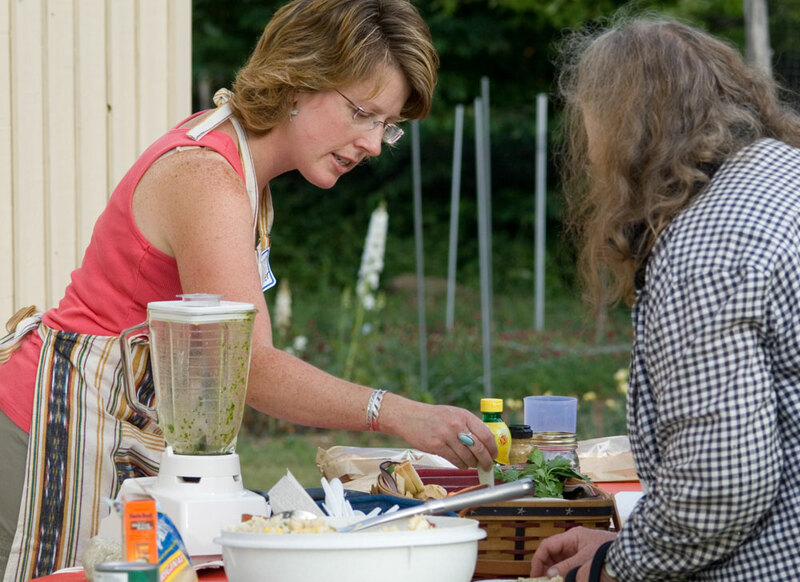 Skowhegan, Maine — University of Maine Cooperative Extension is offering a Cooking for Crowds workshop 1-5 p.m. Monday, July 7, at the UMaine Extension Somerset County office, 7 County Drive (off Norridgewock Avenue), Skowhegan. For more information, call Crystal Hamilton at 207.622.7546 or 800.287.1481 (in Maine). If you are a person with a disability and need an accommodation to participate in this program, please call Crystal Hamilton at 207.622.7546 or 800.287.1481 (in Maine) to discuss your needs. Receiving requests for accommodations at least 10 days before the program provides a reasonable amount of time to meet the request, however all requests will be considered. Interested in food preservation techniques? Volunteering? Are you looking for a new learning experience and a volunteer activity in 2014? Anyone with produce looks for the best way to store and preserve for the long winter months. 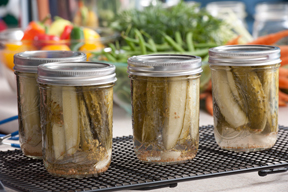 Learn how to preserve foods in a safe and cost effective way. The University of Maine Cooperative Extension in Cumberland County offers the “Master Food Preserver” program from mid-June to mid- September via an application process starting in April of 2014. For more information, visit UMaine Extension Cumberland County Food Preservation.